Scouting is . 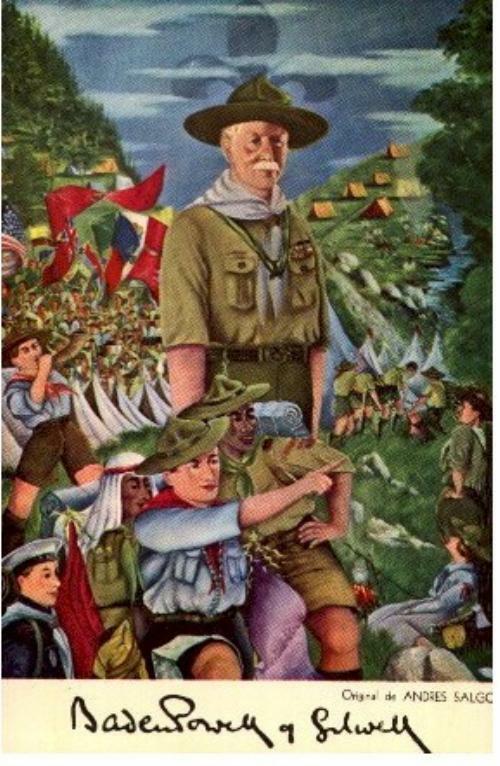 . . . .
Use this section to find out (quite a bit) about the BSA Program, and the degree to which Troop 62 embraces the way it "ought to be". By taking advantage of any of the 130+ possible merit badges, they gain exposure to areas of interest ranging from Rifle Shooting to Chemistry, from Small Boat Sailing to Aviation, and from Reading to Nuclear Science. Statistically, the Merit Badge program often leads to life-long hobbies and even career choices. At a minimum, Merit Badges help a young man try things he may never have had a chance to do if not for Scouting, such as rifle shooting, archery, sailing, or camping. By employing the Methods of Scouting, we reinforce the AIMS of Scouting, which are reflected in our Oath and Law. The goal is to see that they become permanant fixtures in the character of each Boy Scout as we teach them to be Trustworthy, Loyal, Helpful, Friendly, Courteous, Kind, Obedient, Cheerful, Thrift, Brave, Clean, and Reverent. THESE are the highly desirable skills and traits that make "Eagle Scout" stand out on a job resume or college application, and the fact that such skills and moral foundations are learned/mastered before "society" recognizes him as an "adult"... simply amazing!